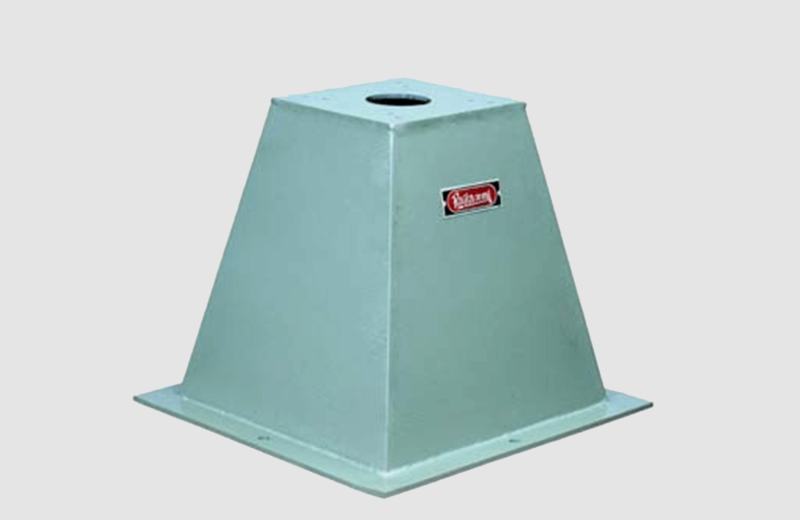 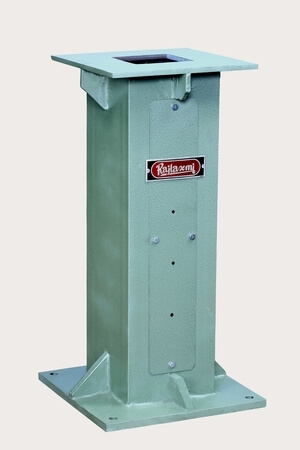 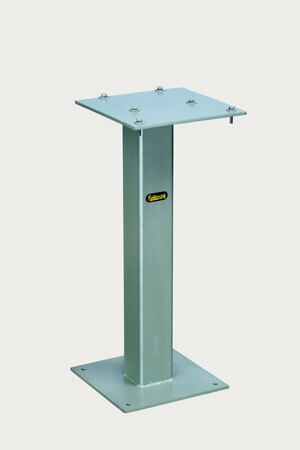 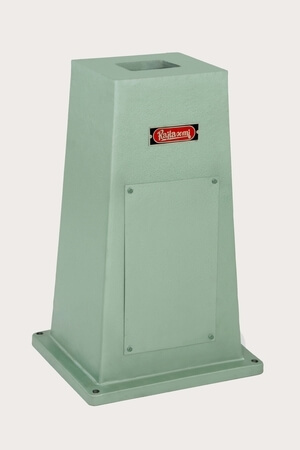 We are trading and supplying a qualitative range of “RAECO”, “RAJMANI” and “RAJLAXMI” Brand Pedestal Stand Suitable for Bench Grinder & Polisher. 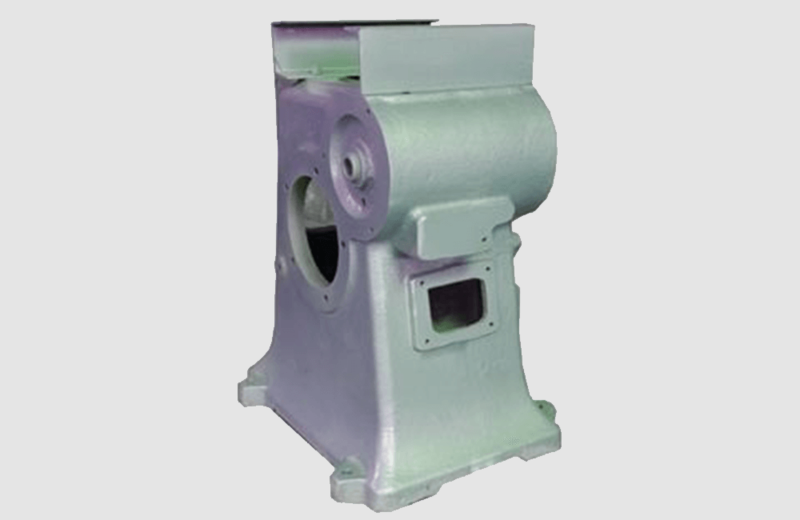 Offered product finds application for assorted purposes such as hand-dry grinding & polishing work in Study Height industries tool rooms, foundries, electroplating workshops & Engineering workshops. 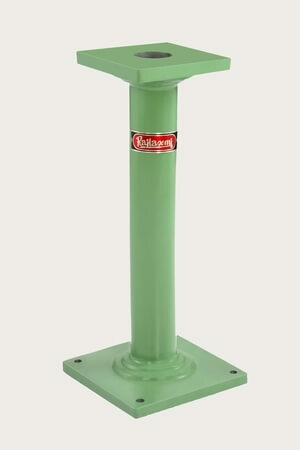 This product is manufactured using the finest quality raw material and advanced techniques under the guidance of skilled professionals with Ground Accuracy.